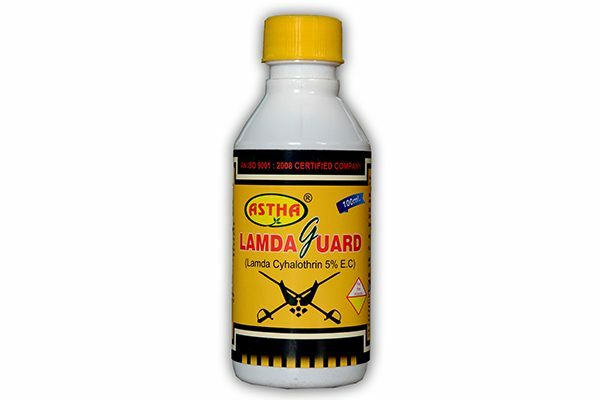 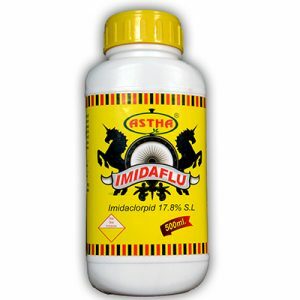 ASTHA LAMDAGUARD(lambda-cyhalothrin insecticide) - Lila Agrotech ASTHA LAMDAGUARD(lambda-cyhalothrin insecticide) – Lila Agrotech Pvt. 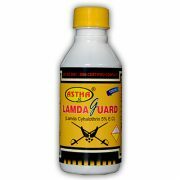 Ltd.
Astha LamdaGuard is a pyrethroid contact insecticide. 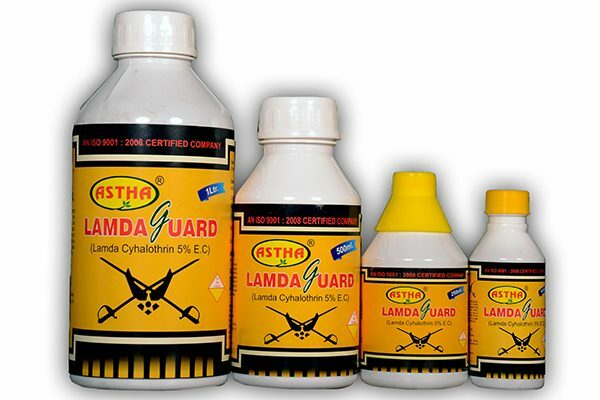 Lamda-cyholothrin is a mixture of highly active isomers of cyhalothrin. 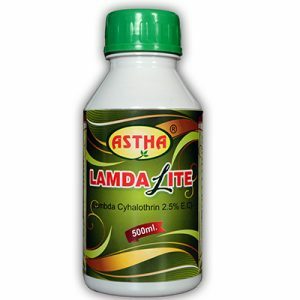 It is rapidly penetrates the insect cuticle, disrupting nerve conduction within minutes. 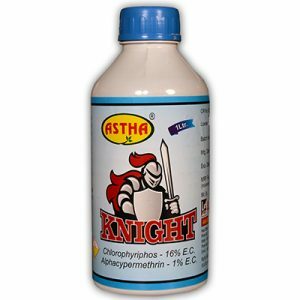 This leads to cessation of feeding, loss of muscular control, paralysis and eventual death of the most damaging chewing and sucking insects on a wide range of crops, Vegetables, cereals, tea, orchards etc. 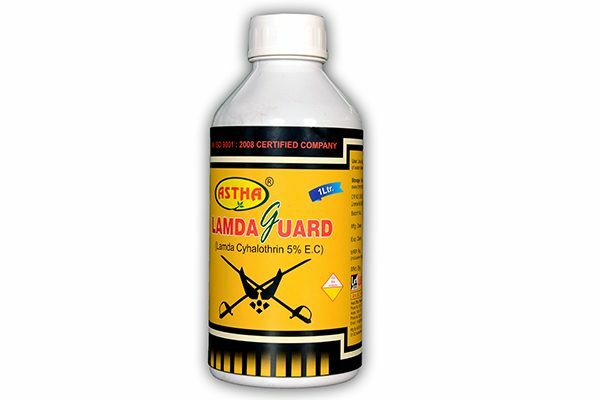 Apply at the rate of 1 ml – 1.5 ml per liter of water covering thoroughly canopy of the crop. 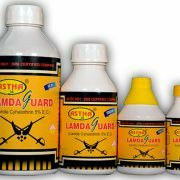 Keep in a dry and ventilated place, away from children. 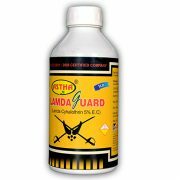 It is very useful for Crops, Vegetables, cereals, tea, Orchids etc.